Bass you can feel. 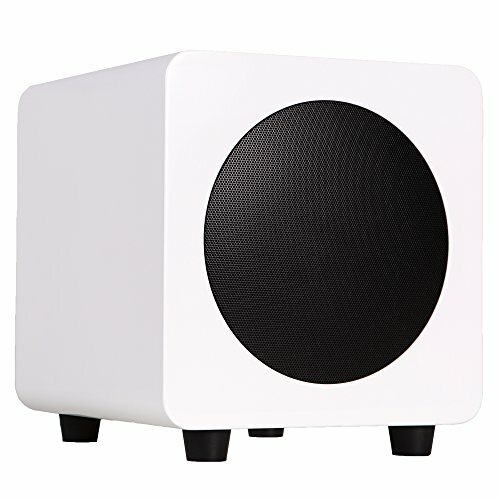 sub6 is a sealed box, front-firing subwoofer offering 200W of powerful bass extension. A precise low-pass filter makes sub6 a perfect match with any Kanto speaker, allowing you to dial in the perfect cutoff frequency. Its 6Ó paper cone driver enables true sub-bass reproduction with low-end that has real weight. Phase adjustment, power saving auto-off and full L/R line level input round out this compact package. If you have any questions about this product by Kanto, contact us by completing and submitting the form below. If you are looking for a specif part number, please include it with your message.